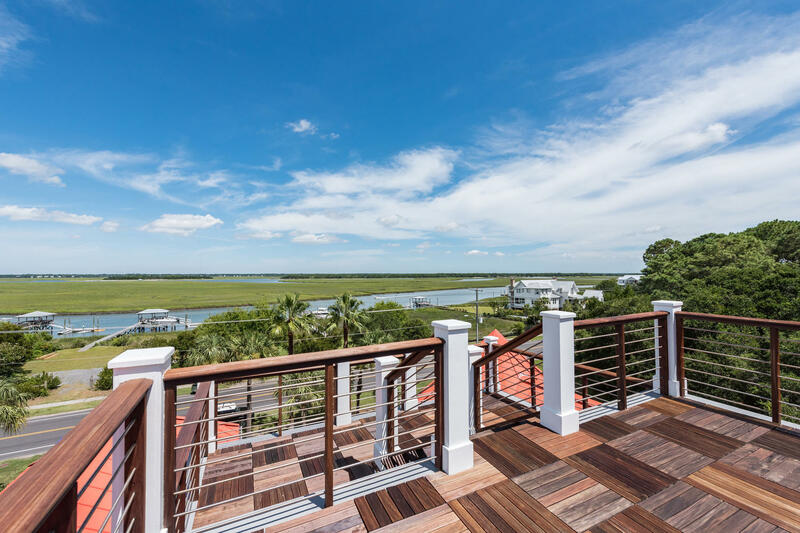 Fifteen minutes from downtown Charleston, Sullivan’s Island is best known for its historic homes, friendly local bars and restaurants, and Fort Moultrie. The fort is considered the site of the first true American victory in the Revolutionary War. Protected by a wall of rubbery palmetto logs, the fort withstood the pounding of British cannon balls and protected Charleston from further attack. Thanks to its grace under fire, the palmetto tree has been the state symbol of South Carolina for more than 200 years. 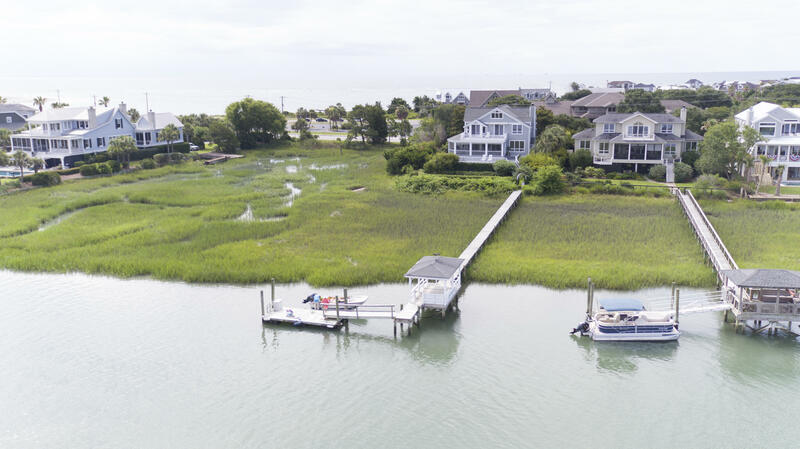 Sullivan Island’s position at the convergence of Charleston Harbor and the Atlantic Ocean offers residents and visitors a variety of visual delights: everything from views of historic Charleston to dolphins chasing passing ships and sailboats. 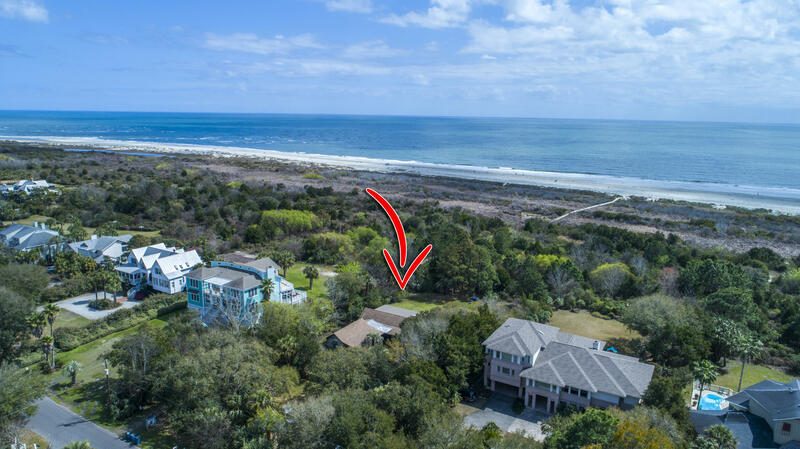 Many homeowners on Sullivan Island enjoy historic properties, spacious lots and mature myrtle and palmetto trees; still others have been able to take advantage of the island’s undeveloped real estate to build the homes of their dreams. 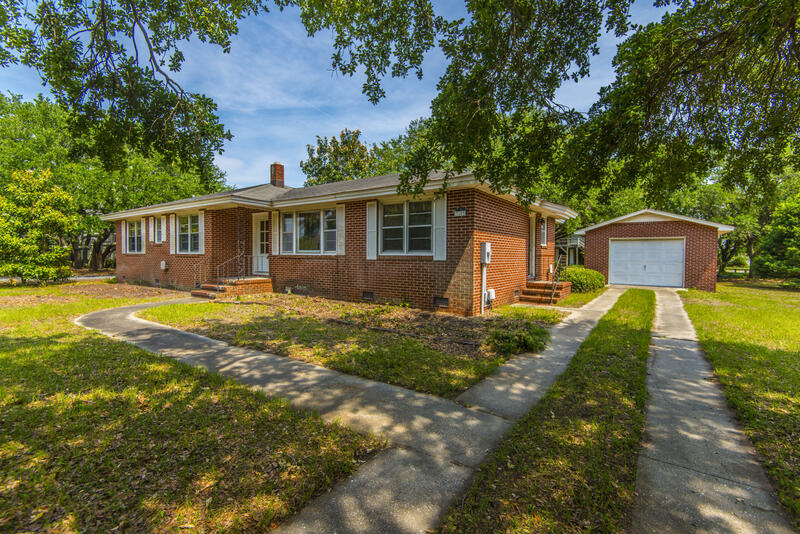 Either way, Sullivan Island’s history, location and friendly atmosphere make it one of the most desirable addresses in Charleston and South Carolina.